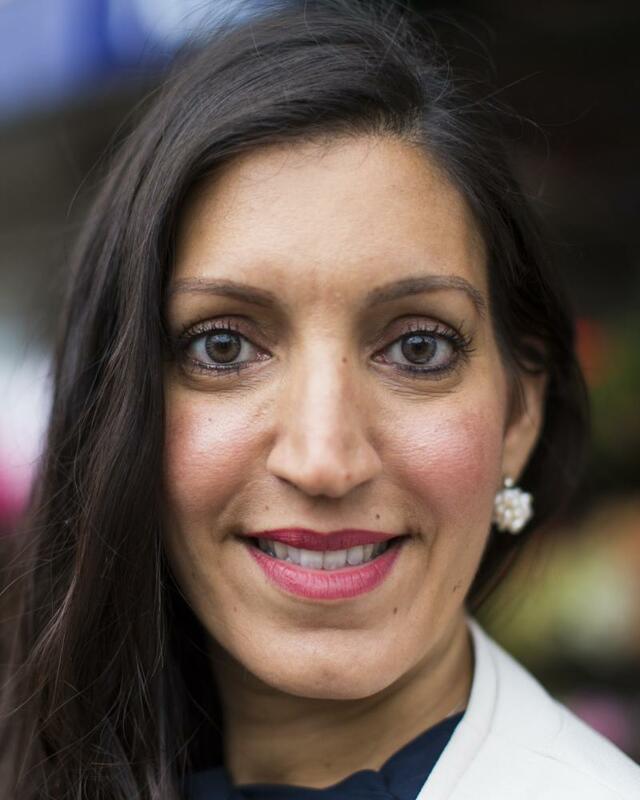 Theresa May has been accused of failing to understand the plight of homeless families after she hit back at Labour MP Rosena Allin-Khan for highlighting the 2,500 children in her constituency who will “wake up homeless on Christmas Day”. Asked by Allin-Khan about homelessness and the rise in food bank use, the prime minister said families who qualified as homeless had the right to be found a bed for the night. May said: “Anybody hearing that [question] will assume that what that means is that 2,500 children will be sleeping on our streets. It does not. May’s response during a raucous end-of-term prime minister’s questions signalled the Conservatives’ determination not to let Labour’s claims about the impact of public spending cuts go unchallenged. The statutory definition of homelessness includes people who are in temporary accommodation while their local authority tries to find them somewhere to live. He said that while May highlighted a decline in statutory homelessness, rough sleeping had increased by 130% since 2010. Official figures show that the number of households in temporary accommodation stood at 79,190 at the end of September, up 65% on the low of 48,010 in December 2010. Aside from homelessness, the last PMQs of the year was dominated by questions about the NHS, which Jeremy Corbyn said was already in crisis. After a series of questions about health and social care funding, the Labour leader launched into a denunciation of May’s record, to cheers from his MPs. “Nurses and other workers – no pay rise for years; NHS targets – not met for years; staff shortages; GP numbers falling. The reality is mental health budgets have been cut, social care budgets have been cut, public health budgets cut. May, defended the Conservatives’ record oon the health service, insisting NHS funding had increased, and attacked Labour’s record. “Not that long ago the right honourable gentleman [Corbyn] was saying he would be prime minister by Christmas. Well, he was wrong. I am, and the Conservatives are in government. “Not that long ago he said we wouldn’t deliver phase one of the Brexit negotiations. Well, he was wrong – we’ve made sufficient progress and we’re moving on to phase two of the Brexit negotiations. Not that long ago he was predicting that the budget would be a failure. In fact, the budget was a success and it’s delivering more money for our National Health Service.